Tile Restoration Center - American Arts and Crafts Tiles, Ernest Batchelder and Claycraft Designs, Tiles for Fireplaces, Fountains, Floors, Wainscot, Kitchen, and Bath. 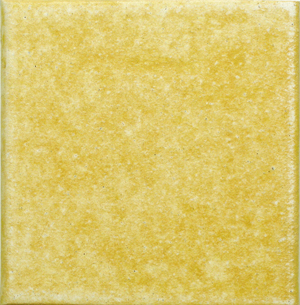 Tiles for Fireplaces, Fountains, Floors, Wainscot, Kitchen, and Bath. © 2019 Tile Restoration Center.